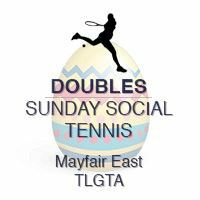 TLGTA would like to invite you to our Sunday Winter Social Tennis series @ Mayfair East. 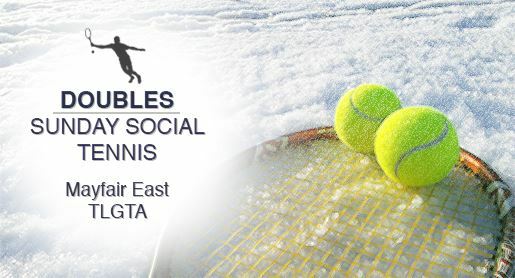 To reserve a spot you must REGISTER ONLINE THROUGH OUR WEBSITE each week. Replying to e-mails will not be accepted as registration. Take the TTC 53B Steeles bus and get off at Pharmacy. It’s a 15 minute walk north from Steeles & Pharmacy. You may cancel your registration by the end of day on Friday. Afterwards, you will be charged if we cannot find a replacement. Looking forward to seeing all of you!